According to the world toilet organisation we spend on average 3 years of our lives sat on the loo which is an awfully long time by any stretch of the imagination. To put this into some form of perspective 3 years is the equivalent of 1,095 days, 26,280 hours or 1,576,800 minutes – we could go on but we won’t. Now we’re simply surmising here but how often do we sit and ponder life while partaking in our daily ablutions? (A rhetorical question of course, please don’t submit any answers to that). We imagine for the majority it’s more of a private task that we do without really thinking about and ALWAYS without talking about so why create a loo with a stunning that encourages sharing this awfully private experience with the world and his wife? 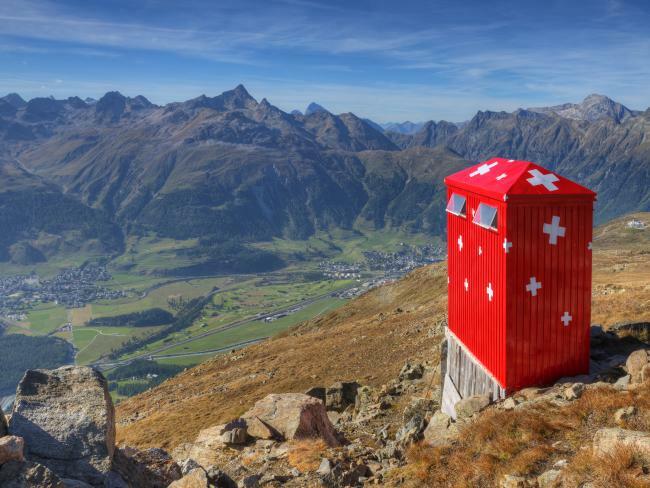 It’s a good question and one that we’re a bit stumped to answer however as the saying goes ‘a picture speaks a thousand words’ so we encourage you to review our loo’s with stunning views and come to some sort of conclusion yourself. I mean we have, and although 3 years is a lot of time to be spent sat on the loo, with these kind of views we’d more than happily double it… would you? Sofitel Hotel, 35th Floor Rest Room, Melbourne. 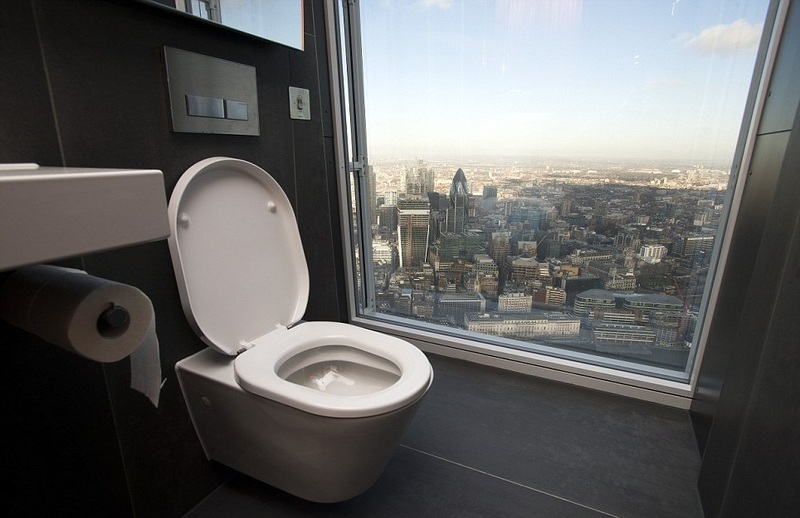 The Shard, 68th Floor Restroom, London. 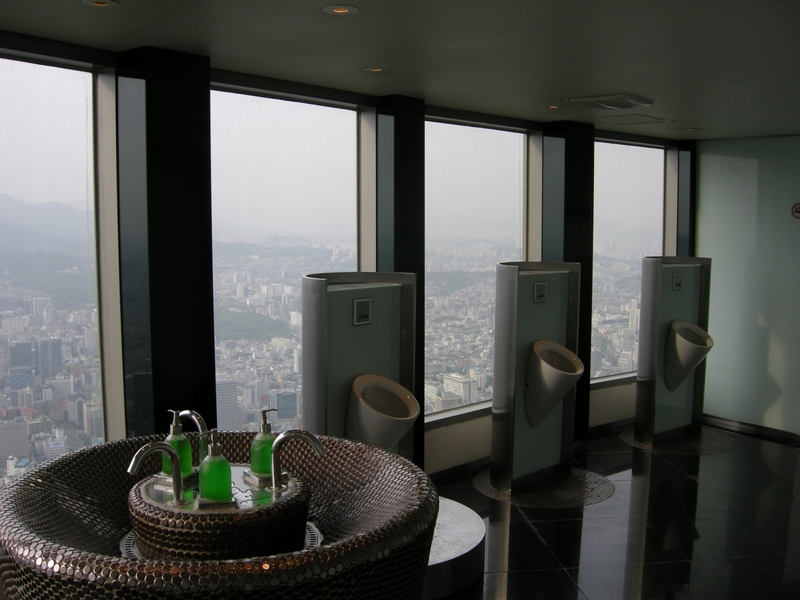 Seoul Tower, Sky Restroom, South Korea. 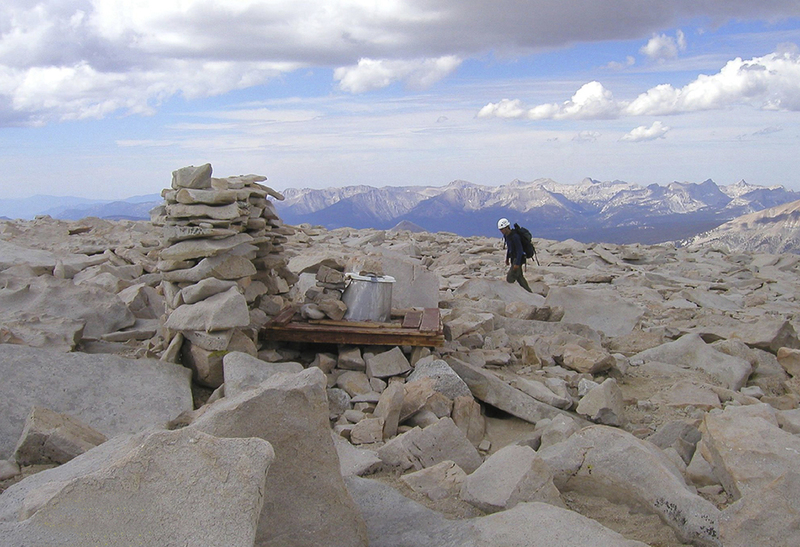 Mount Whitney, Sierra Nevada, California. Swiss Peaks, Segantini hut restroom, Switzerland.